If I’m not a writer, who am I? Then something much worse than The Cough happened. Maybe it was the illness or me feeling sorry for myself or Mercury was in retrograde or some damn thing as yet unmeasured and unknown. After I wrote the crime novel, I wanted to write another new book but found I could not. I didn’t have anything new to say. I was not motivated. After more than twenty books, I thought I was done. Depression descended. I snuck off in the middle of the day to see Batman V Superman and, of course, that didn’t help at all. If anything, it made things worse. That movie monstrosity cost millions upon millions and none of that money was for me. Outrage! I really thought if I’d written and directed BVS, I could have saved it. Maybe not. Like I said, I couldn’t write a damn thing, anyway. Two weeks passed and I still didn’t have a new book in the works. I have several in various stages of production on the editing end. I didn’t have any enthusiasm for new drafts or editing, either. And still with the coughing. I was pretty broken up about this. If I’m not a writer, who am I? It’s all I ever wanted. I know, I have other roles and parts to play in life’s drama, but writer? That’s my identity, man! That role informs all the other things I do. Darkness descended. I didn’t know what to do but sleep too much, cough some more and wait. That’s all I really had to do. Wait. A tiny glimmer arrived. An image came to mind of a man in a suit, very MIB, trudging through a destroyed city. My point is, I’m feeling better. The coughing passed. My energy is coming back. The words are spewing and they keep coming. I’ve had this experience of a dry creative well before. I’d forgotten how disastrous it feels. Next time it strikes I’ll try to remember it doesn’t mean this is the end. It means I need a refreshing vacation or at least to take a rest. I’m back now, more determined than ever that 2016 is going to be a breakthrough year.I’ll get into the reasons why that may be another time (or on an upcoming Author Strong podcast with Mat Morris and Nancy Elliott. Talk soon! 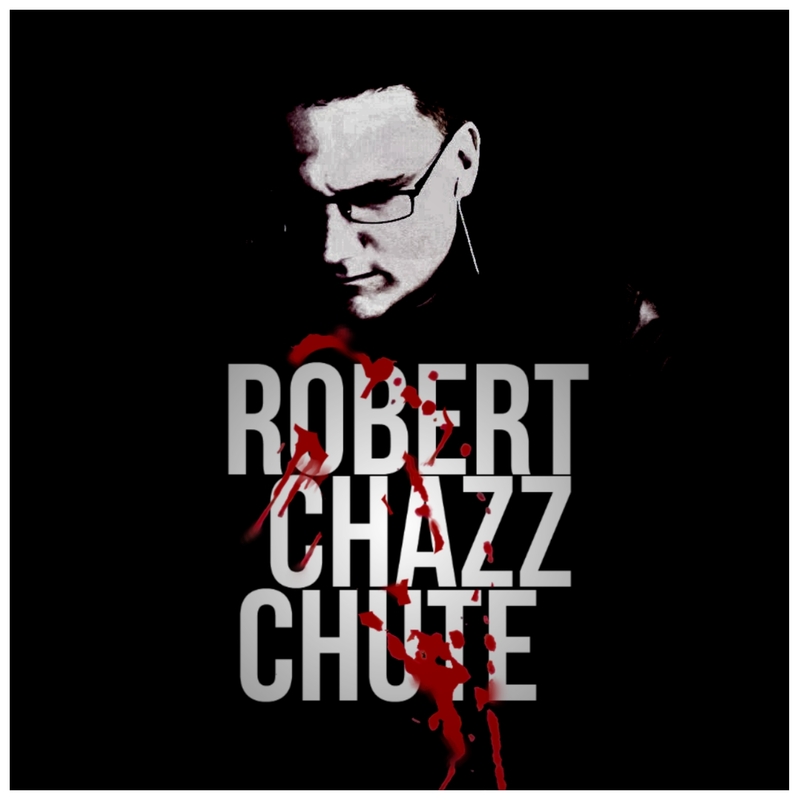 ~ Robert Chazz Chute writes suspense of all kinds when he’s not coughing. Check out the author site at AllThatChazz.com. I was wondering why you’d been so quiet. Sorry about The Cough and the fallow period but…two months? -face palm- I hate you, and when can I read the MIB one? Kidding. Welcome back.